This superb bug hunter is capable of scanning between 1MHz – 8GHz. which covers just about every type of surveillance device readily available including mobiles, trackers and camera transmitters. The sensitivity can be adjusted to pin point the suspect devices exact location. 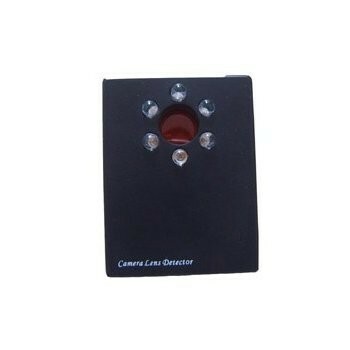 High sensitivity detection device, adjustable threshold with a wide frequency range. Simple to use only the on/off switch and the sensitivity setting switch. Audio and visual indication of detected devices. Detect mobiles, 2G, 3 and 4Ｇ used in many bugs and GPS trackers. Detects High-speed upload used on many GPS trackers. Can detect 1.2G/2.4G wireless cameras. 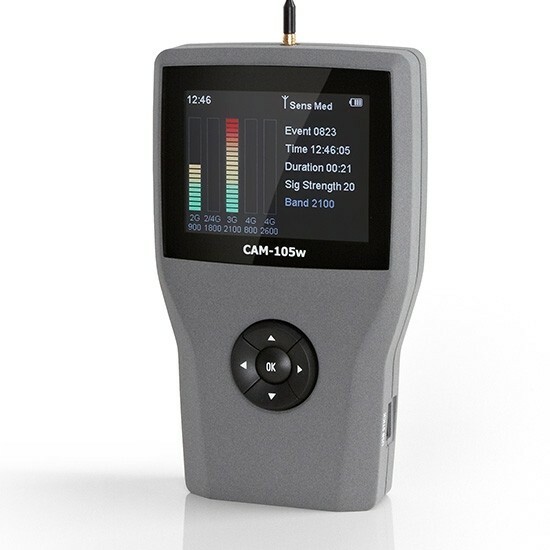 Detects hidden 5.8GHZ wireless cameras and listening devices. 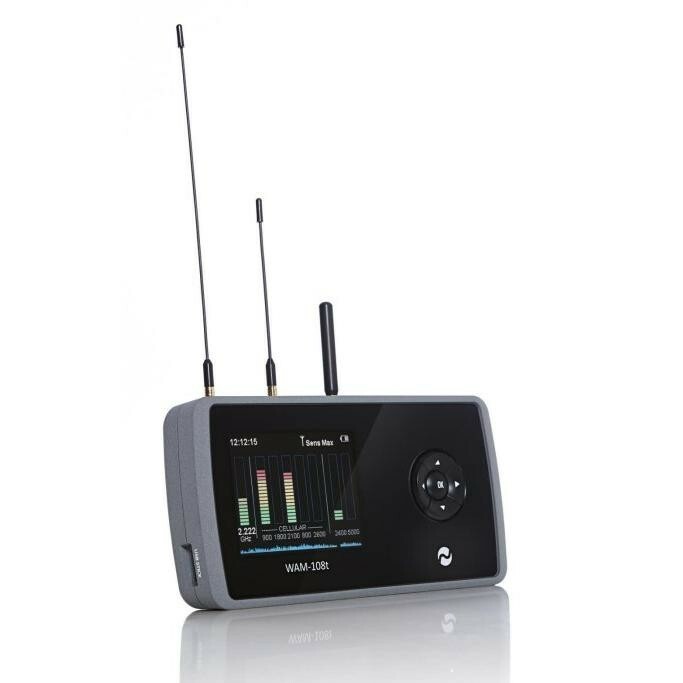 This unit uses the latest digital technology and can be used for locating hidden high tech devices such as GPS trackers, GSM bugs as well as normal UHF FM transmitting bugs. Please e mail or telephone us to purchase this product, it is not available to purchase online.